We can be on them all day but, somehow, we always forget to pay attention to the skin on our hard-working feet. 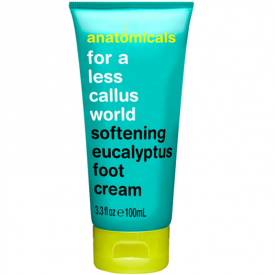 Now, thanks to this refreshing lotion from anatomicals – it’s time to show them some love! 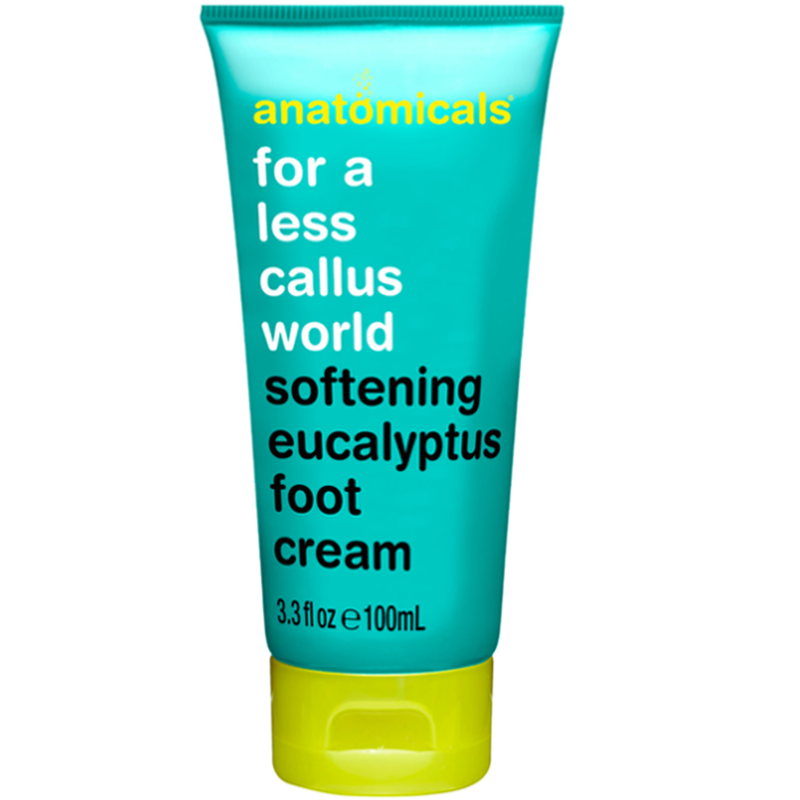 Instantly soothing, it uses cooling eucalyptus to restore and deodorise feet. Plus, the rich texture sinks in quickly and helps soften any rough areas. 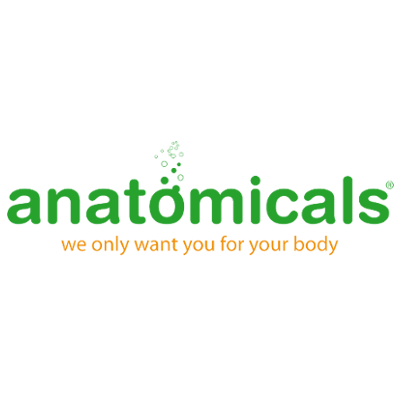 Water,cetyl alcool, isopropyl myrstate,Behentrimonium Methosulfate, hydroxyethylcellulose, propylene glycol, Limnanthes alba seed oil, phenoxyethanol, tococypheryl acetate, fragrance, parfam,dicone, butylene glycol, RD4-13imeth. I was a bit underwhelmed by this one. 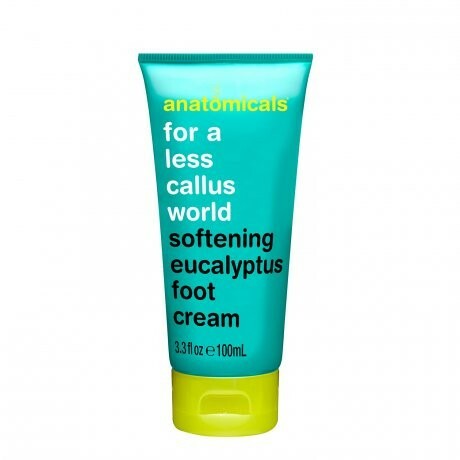 This is an average foot cream and not one that I would rush to buy again. It has some good aspects but not enough to tempt me to re purchase. "I was a bit underwhelmed by this one."